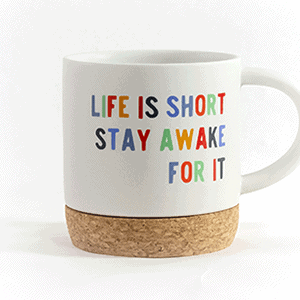 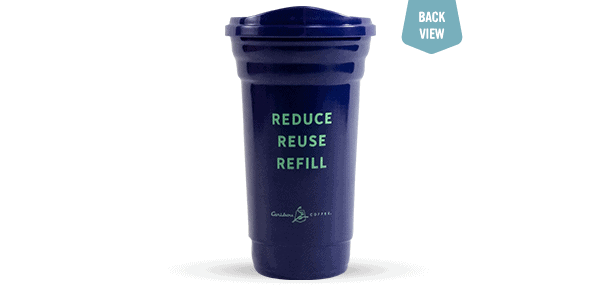 Bring in this tumbler and we’ll fill it with FREE unlimited hot brewed coffee or tea refills, or $2 crafted press (hot or cold) through April 3oth, 2019. 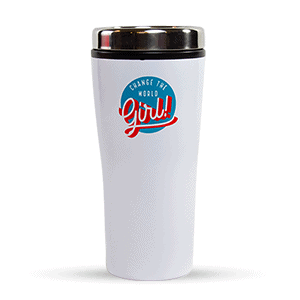 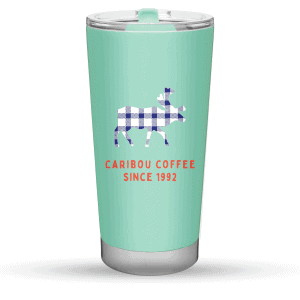 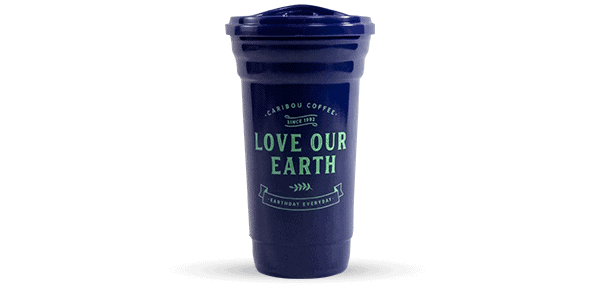 Plus, get a Free Earth Day Bag with purchase of this Earth Month tumbler. 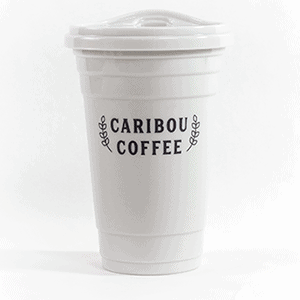 Add the tote to your cart and use coupon code “EarthDay” at checkout!